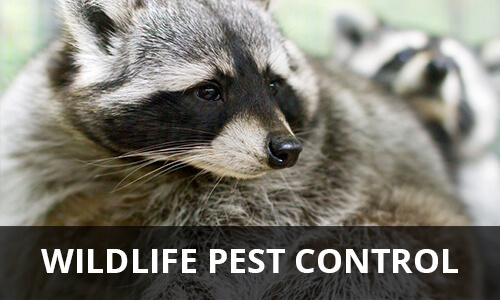 Wildlife removal can be a nerve racking and complex problem to tackle for any home or business owner. This is precisely why we’ve developed a range of highly effective removal and exclusion options. All of our treatment plans put your home and business first to protect these important assets. We are skilled at removing and excluding all types of wildlife.